Master the best self-defense tactics in town with our Law Enforcement and Military Training in Springfield today. 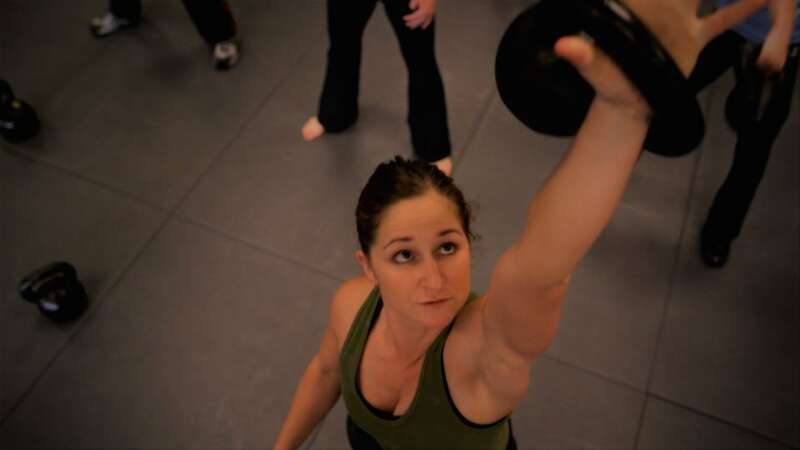 These classes will help you stay fit and prepared for anything. Do you have what it takes to take on an opponent? 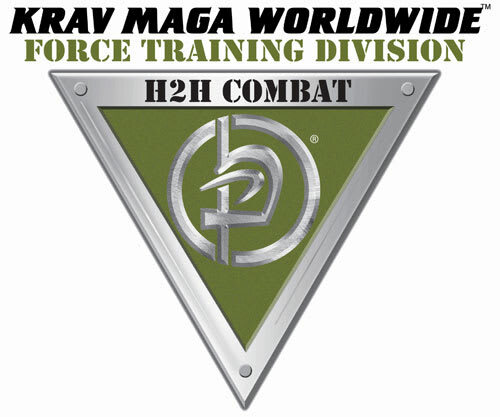 Learn everything you need to know about sparring and ground fighting with our Krav Maga fight class in Springfield. Sign up today!